An easy way to go liberated! 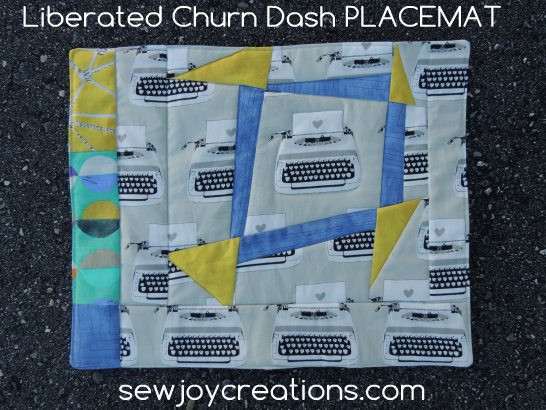 Filled with photos this pattern will inspire you to play with angles to make your own liberated churn dashes. Flexible design options as you can play with fabrics by using ones from all one line or mix up your favorite scraps. Practice machine quilting or finish with quick echo quilting to finish a set to give as a gift or to get ready for the next special occasion!